The Grampians is Victoria’s fourth largest National Park. It is internationally renowned for its breathtaking scenery, diversity of wildlife, beautiful wildflowers and 22,000 years of Aboriginal occupation in this beautiful landscape. 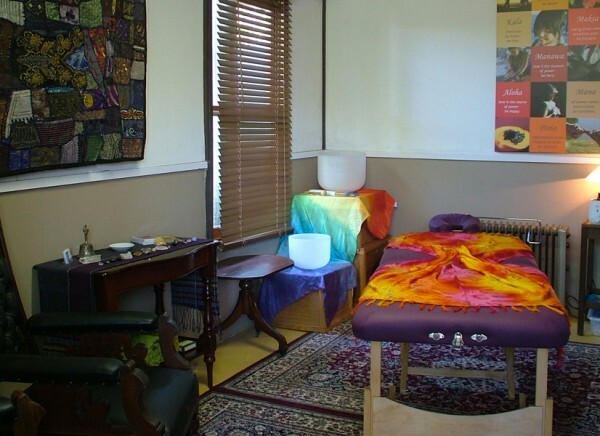 There are so many activities for couples, families and groups of friends to do in the Grampians. Rugged mountains with jagged peaks make for exciting hiking, with so many bushwalking opportunities from short easy strolls for young families, to longer, remote day hikes. Our region is acclaimed for growing fresh local produce that is available from the farm gate. Throughout the year, there is a plethora of markets, music, foodie, running and other events. 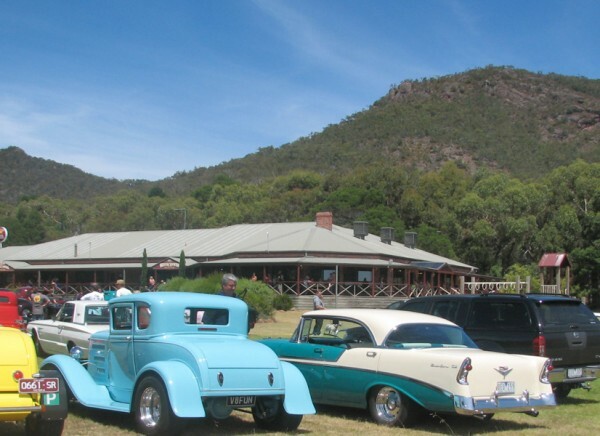 On the sunny side of the Grampians, there is a great range of accommodation to choose from, including camping, motel units and cottage/cabin retreats. Come and explore this amazing part of Australia. Quality country food at affordable prices with plenty of rustic and unique charm. Certified Organic Growers of fresh & dry herbs, specialising in heritage vegetables, garlic and smoked salts. Grampians Helicopters offer over 25 different flights from Stawell airport, 7 days a week. Handmade chocolates using milk, dark or white chocolate including Kerrie’s signature truffles. 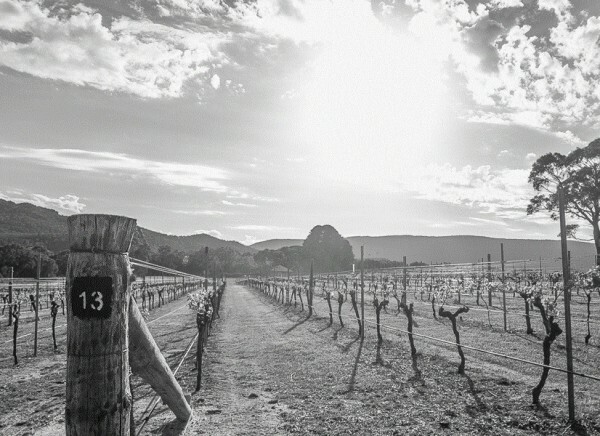 Picturesque Grampians winery, microbrewery & cider house offering a selection handcrafted wines, ciders and craft beer.